PRICE REDUCED!! 5,665 sq. 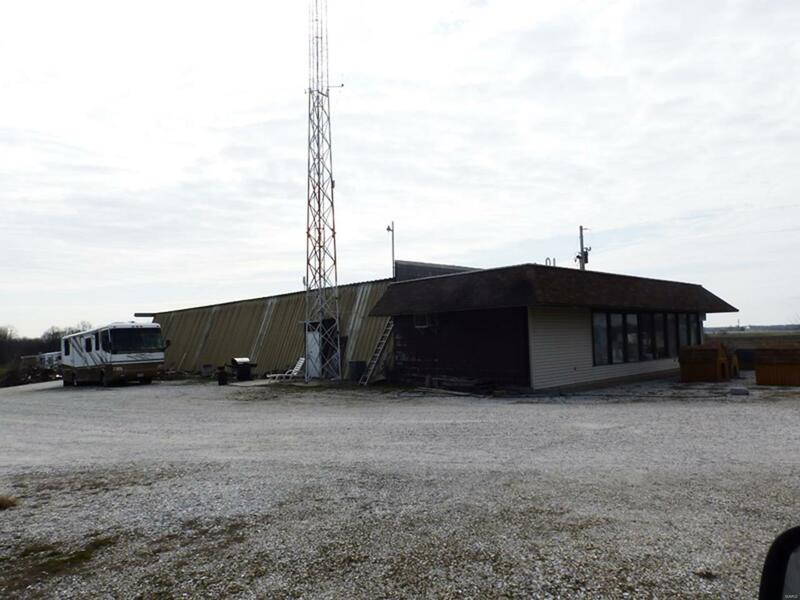 ft. building with large show room, 3 offices, mens and womens restrooms and large work area sitting on 3.4 acres +/-.